Located on the vine street, beneath Reggio Emilia hills, PEDRONI Company is an important reality, with a long family tradition in the field of production and manufacturing of typical cured meats. 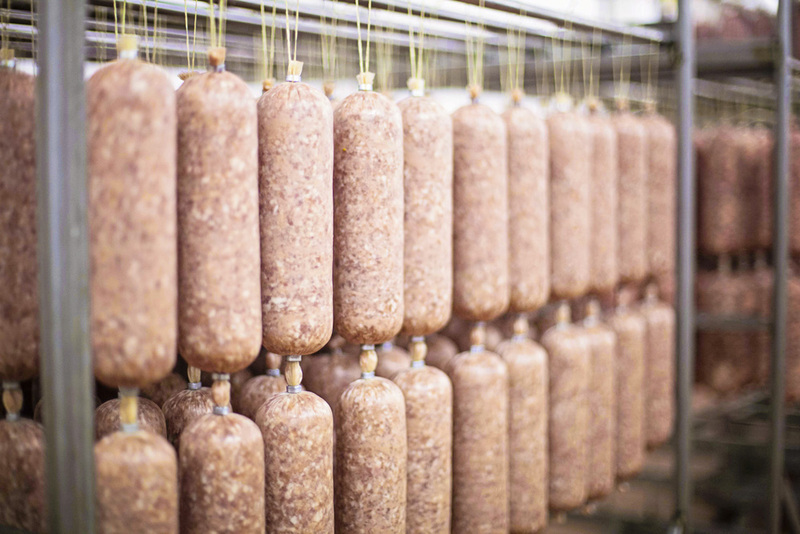 Our cured meats are produced in the wide plant located in Arceto di Scandiano (RE), at NO. 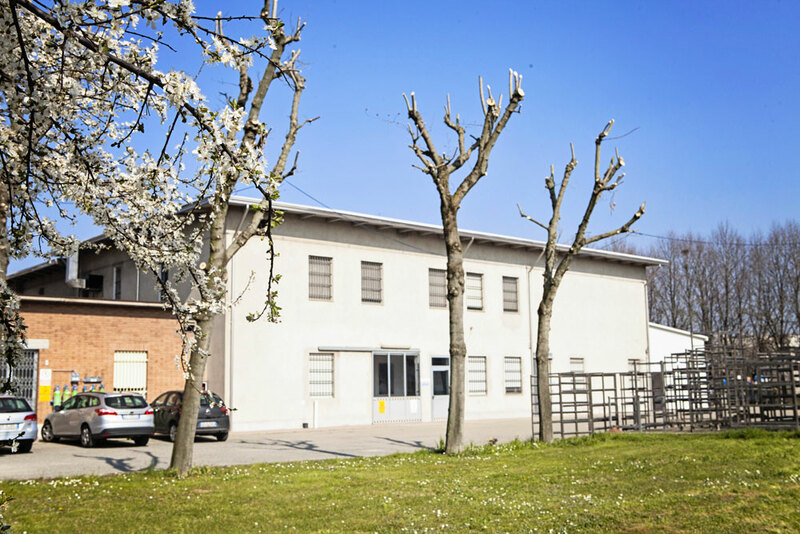 34/A Via per Rubiera, where a fifty year experience and a high qualified staff ensure security and genuineness of the food product and constancy in the supplies. Since its origins, PEDRONI SRL focused on the production of Italian typical cured meats (Felino, Fiorettino, Strologhino, Milano, Napoli, Ungherese, Finocchiona, garlic Soppressa, spicy Spianate and Romane, Ventricine, sweet and spicy Salamelle, Cacciatorini) and of traditional coppa Emiliana, which are made with high quality raw materials from the main Italian slaughterhouses. PEDRONI SRL directs its business to ITALY and to the most important EUROPEAN and EXTRAEUROPEAN countries. Within the last years, PEDRONI extended its own productive capacity and introduced last generation machines that ensure quality, efficacy and efficiency in food processing. In October 2010, salami drying and keeping plants were made, by introducing two new 100mq rooms. In May 2011, it was introduced a new deboning chain with a shipment room for fresh meat. The new department of the company was avant-garde for everything concerning the selection of calibrated weights of coppa and consequent transformation in final products such as PARMA IGP COPPA and traditional COPPA EMILIANA. 2012 was mainly dedicated to investments aiming to improve the quality of COPPA: the company enlarges its facilities through the purchase of a last generation chum and two new dryers. In June 2013, investments directed to the SALAMI department, through the purchase of a brand new automatic bagger and the activation of a new washing room. Pedroni cured meat factory firmly believes that life quality depends on the quality of the diet that we follow: the wide range of genuine products that we propose, in the respect of the ancient homemade traditions, it is meant to contribute to a healthy alimentation and an improvement of our life quality. 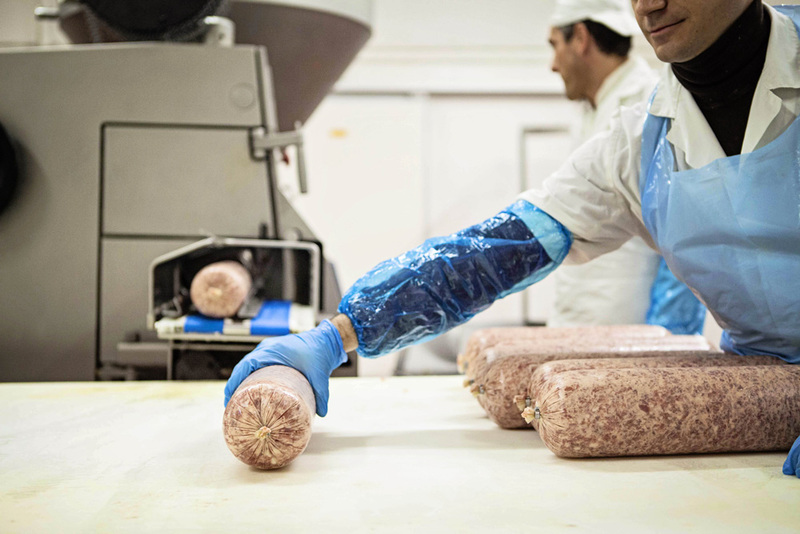 For 50 years, Pedroni cured meat factory has been devoted to the production of traditional high quality cured meat, focusing on our clients’ exigencies and aims. Our staff, with whom we build concrete human relationships and trust, can always rely on a dynamic and flexible organization, where the maximum professionalism and a high constancy in the quality of the products are ensured.